It’s official, Peter Chou no longer has an active role at HTC. The former CEO, who moved to a backend position as the company’s head of “future development,” then was apparently holding a role as “chairman of Digital Domain,” will now offer his consultation to the company in times of need, but beyond that, he’s retired. 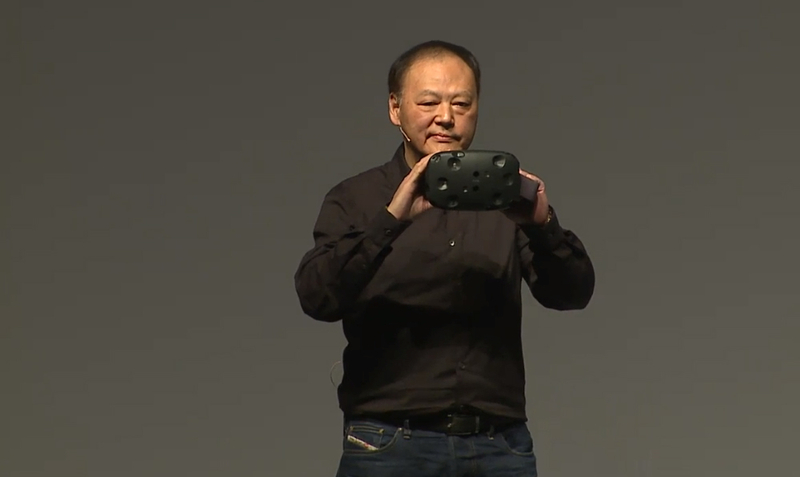 Peter Chou led HTC for a decade, providing the world with the One lineup of Android devices, and even incubated one of world’s more popular VR headsets in HTC Vive. He seemed like a good guy, even showing off unannounced phones while on stage, but HTC had its share of struggles while under his leadership. Here is the statement from HTC that has been provided to a few media outlets across the web. Note, it has gone through Google Translate. Mr. Peter Chou, HTC confirmed in September 2015 as the digital realm (Digital Domain) chairman after leaving HTC original positions, and invited him as a consultant. We are grateful to Mr. Chou long-term commitment to the company’s business, and sincerely wish him future development. Now, we are honored to invite Mr. Peter Chou, HTC as honorary adviser, continued to play its experience. We wish the best to Mr. Chou.